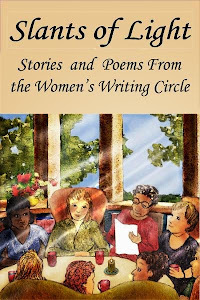 Some of you have asked for a writing prompt for our next Circle read-around on Dec. 11. So here's an idea. Craft a story consisting mainly of dialogue. 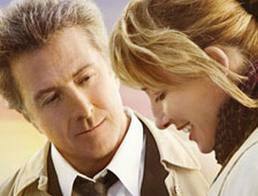 For example: A conversation between your mother and father or between yourself and a sister or brother. Or make up a situation. They could be lovers or strangers meeting by happenstance on vacation or a friend moaning over the break-up with a sweetheart. Give the scene momentum by asking yourself: What am I trying to convey? What is the significance behind this conversation? Why should the reader care about these people? Realistic dialogue is a powerful tool in making a story come alive. For example, irony or sarcasm are ways to convey a character's personality. Punctuate the scene with description. Did your mother speak in a raspy, breathless whisper? Most of all, find a subject you care about. This will shine through your writing and make for a compelling style. As always, if you prefer to bring something else to the Circle, please do that. 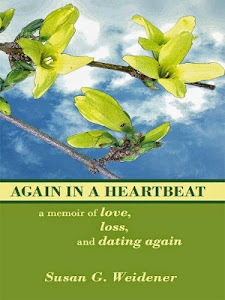 Also, I will be bringing copies of Again in a Heartbeat to our read-around. 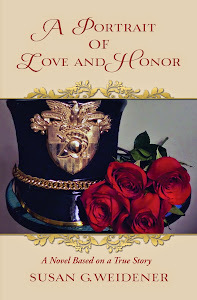 I hope you will consider buying a copy for a friend or family member as a Christmas or holiday gift. I will sign the book. It sells for $10. Thanks so much. 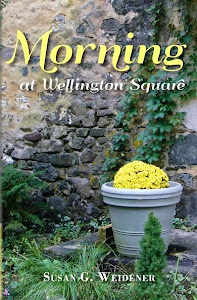 See you at 9 a.m. Dec. 11 at Wellington Square Bookshop.